Hippo Health was started by a team of eight physicians all working together clinically for over a decade. 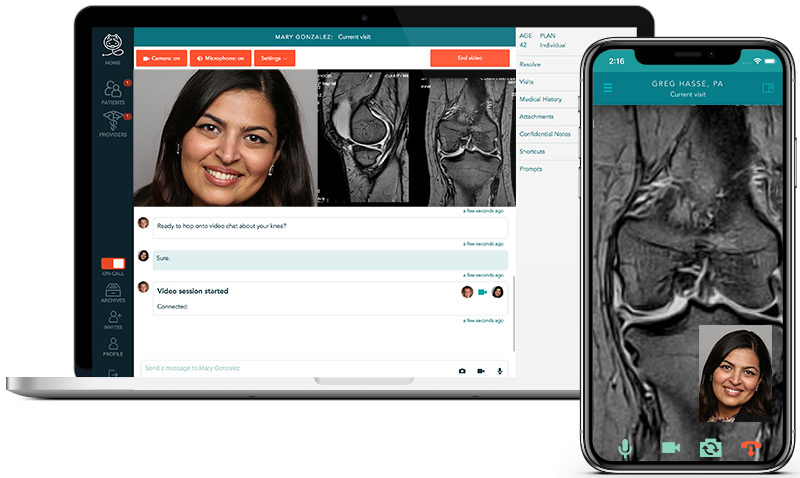 Born from that experience, we have built a new way to do virtual care coordination that helps patients and clinicians truly feel cared for. Hippo Health seeks to transform care delivery to work for patients and clinicians.